Think XXXL. An artistic expression, perfection and a simply spectacular implementation of an overall concept of a leading architect in the town hall of Montpelier, France. Here it has been counted on PONGS materials. 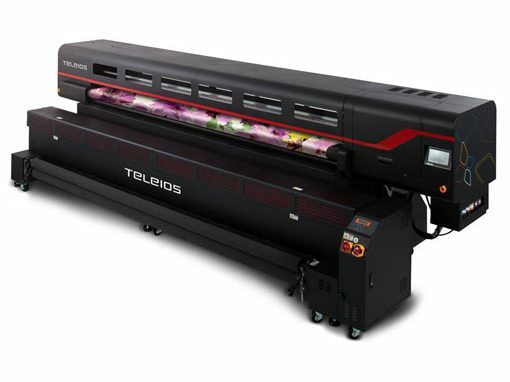 We’re dedicated to providing your textile business the very best digital textile printing production lines and printing solutions. 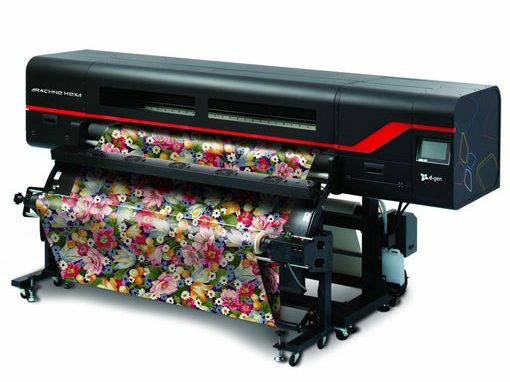 We serve customers in the area of South-Eastern Europe and are thrilled to be a part of the booming industry of digital textile printing. Our team has come a long way and we are privileged to have the opportunity to unite the energy and the experience of the best professionals in our field. 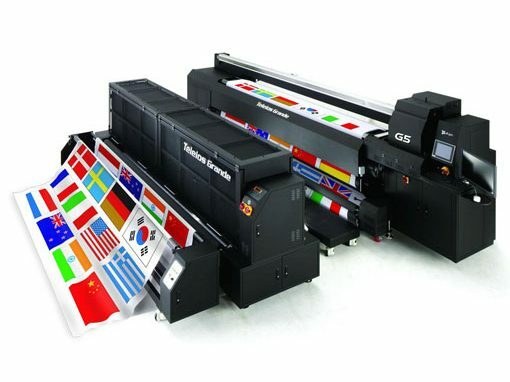 We are passionate about our work and our customer’s success is our own. 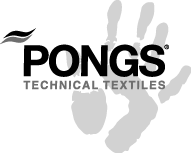 Every day our business and technical experts generate and implement ideas and solutions for the improvement and the prosperity of your textile business. 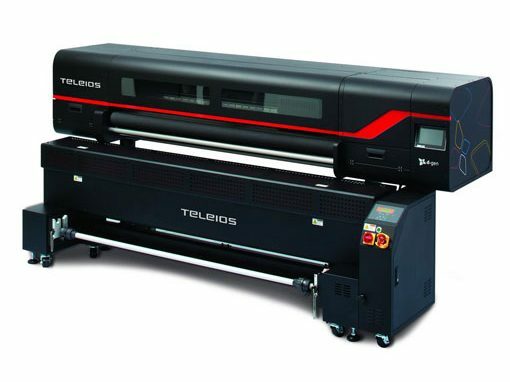 Professional consultation, mindful planning, installation and training, color profiling, fine tuning of the entire printing process including the preparation and finishing equipment and warranty and after-warranty technical service.